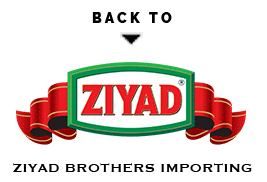 For more than a century (since 1875) ZWAN has been known for high quality meat products. Today our products are sold in more than 100 countries. 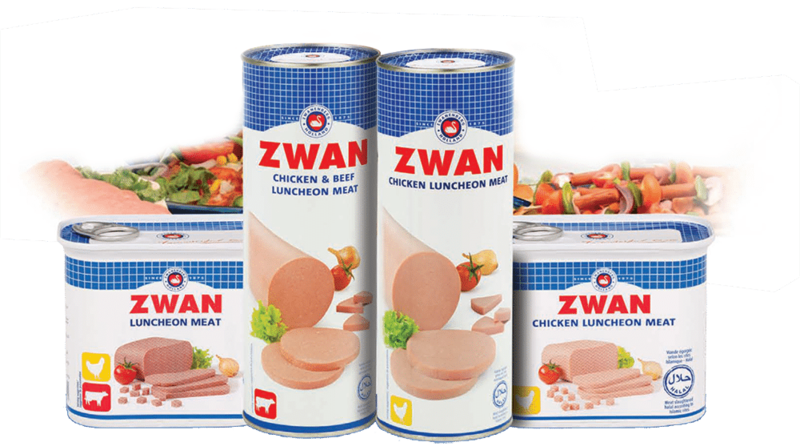 The ZWAN brand is part of the Zwanenberg Food Group from the Netherlands. Zwanenberg Food Group is one of Europe’s leading manufacturers of processed meat products. We have a wide range of halal products; Luncheon meats, hotdogs, frankfurters and cocktail sausages. They are certified halal and produced according to Islamic rites. These products are made of chicken, beef or turkey meat. We have strict quality control to assure top quality halal meats. You can recognise the halal products by the ZWAN halal logo.